If you having a growing family and want a utility focused vehicle, then the 2017 Toyota Sienna may be one of your best options out there. With a utilitarian concept, Toyota has turned the Sienna into one of the premium family vehicles on the road today due to its wide array of features. The exterior design has been refined in recent years to look sleeker and modern compared to past models, while the inside has benefitted from a new look to go with an abundance of innovative technology. Despite all the changes in more recent models, the Sienna’s impeccable record of reliability continues to attract families looking for a dependable ride for years to come. Starting at a sensible MSRP of $29,750, the Sienna offers buyers a great value for their money. To go with its feasible price, the Sienna gets 19 MPG in the city and 27 MPG on the highway, which is very standard for its class. As a top-line minivan, the Sienna continues to garner attention for its overall great family value year-in and year-out. Features and cargo space are essentially the most appealing aspects of a minivan, and the Sienna offers plenty of both. 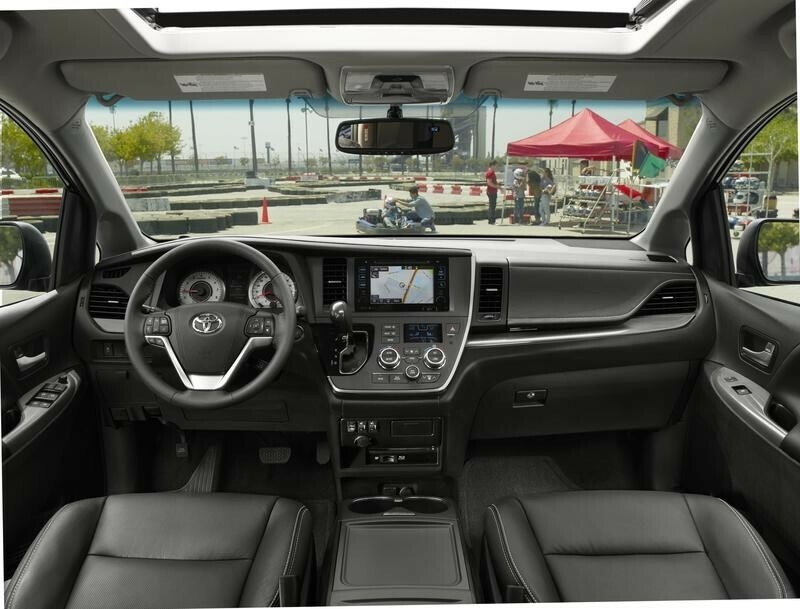 It comes with standard features like a 6.1-inch infotainment screen, Bluetooth capabilities, and Hands Free Siri (hands-free voice command); however, the true value lies in the range of packages Toyota offers. 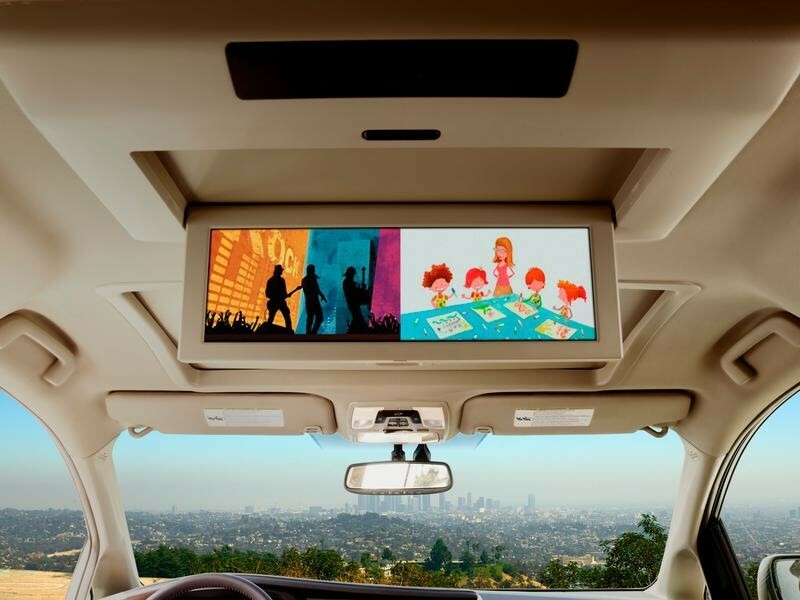 These upgrades offer features that includes a variety of driving assist innovations, two sun/moon roofs, a JBL sound system, several infotainment apps, smartphone integration, Driver Easy Speak which projects the driver’s voice through to back seat speakers, multi-view Blu-ray screens, and plenty of other options. In addition, Sienna’s AWD option creates a huge perk for prospective buyers, as it is the only minivan on the market with that capability. It comes with good amount of horsepower for a car in its class (296), but has an impressive 8-speed transmission unlike most minivans. 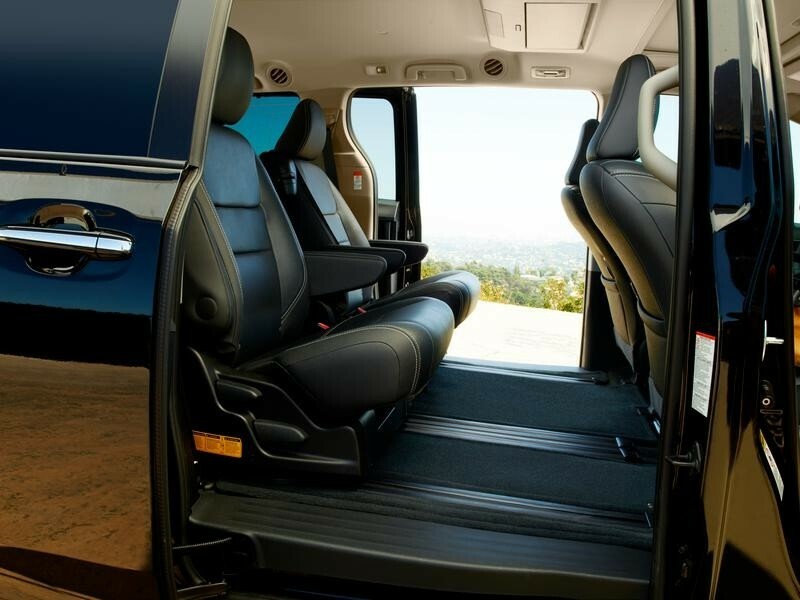 The Sienna also offers removable second row seats creating flexible cargo space. All these options are paired with a 5-star safety rating from NHSTA, making sure your family is safe during every drive. When comparing the Sienna to other minivans like the Honda Odyssey, Toyota separates itself with multiple features and options. A big difference maker is the Sienna’s AWD option and 8 speed transmission, as Odyssey does not have the option for either. Additionally, Sienna’s 296 horsepower decisively beats Odyssey’s 248, making for a more exciting drive. 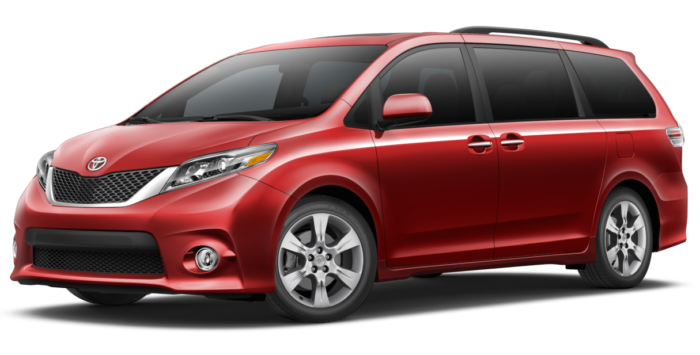 And when it comes to reliability Toyota’s minivan is the best possible option, as Consumer Reports claims Sienna consistently beats Odyssey in long-term durability. Ultimately, Sienna has the track record, and features that any family would want, and makes it the clear choice for those in the market for a utility filled minivan.